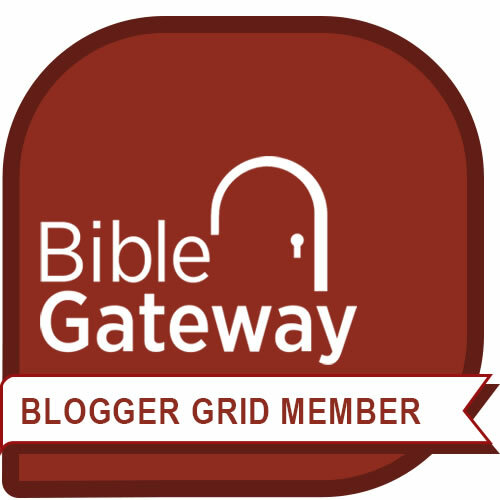 Beckie Lindsey is one of my dear blogging sisters and a delightful writer with a desire to seek God and serve others. This month, Beckie released her first Young Adult fiction novel, Secrets (Beauties from Ashes, Volume 1). Secrets draws us into the turbulent lives of four teenage girls, each of whom is haunted by a secret either from their present or past. In a literary nod to C.S. Lewis’ Screwtape Letters, Beckie vividly illustrates the spiritual battle raging around these characters as they come to grips with hidden struggles. The book addresses issues like eating disorders, alcoholism, sexual abuse, and anger. Depending on the maturity of your son or daughter, you may want to pre-read the book in order to discuss some issues they may not know about or understand. #1: We live in a war zone. I appreciate how Beckie reminds us of Satan’s desire to unseat us and the power of God to defeat our enemy. Because we don’t see the struggle, we have a tendency to become complacent. I love the visual imagery she uses of the slinking demons and the powerful angels. #2: There is always someone struggling near us. It’s far too easy to become so absorbed with our own troubles that we fail to observe the struggles of others. We are all wrestling with something. As imitators of Jesus, we show our love for each other by listening and helping to bear one other’s burdens. I am so thankful for Beckie’s willingness to tackle issues that plague our society and even our fellow Christians. It’s never easy to talk subjects like alcoholism or sexual abuse, but stories like this often help us remember who the enemy is and the power of God to overcome him. Secrets is available in paperback from Amazon.com. Note: I received no compensation for this article, other than the advanced readers copy for review. Previous Post Do You Have a Cell Phone? Does Your Child? Here’s a Film You Need to Watch. Reblogged this on Sarah nderi. Sounds like an interesting book. J. Yes, it’s definitely an eye-opener into the struggles so many of our teens face today. I liked the reminder about spiritual warfare too.